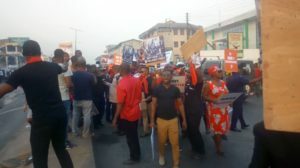 Some aggrieved customers of Menzgold Ghana Limited will later today [Tuesday], stage the first of a series of demonstrations it threatened to embark on in the Ashanti Region capital, Kumasi. 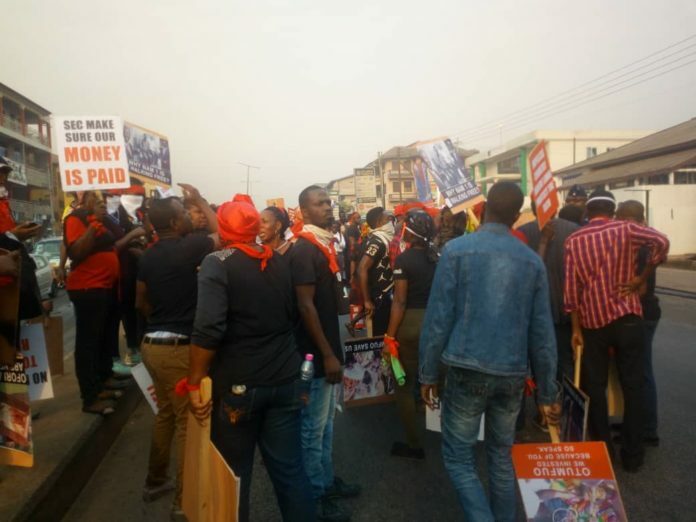 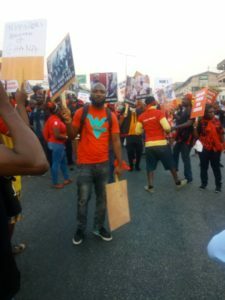 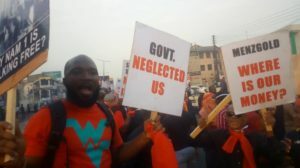 Despite signs that the company may not be able to conveniently pay them their locked up monies, the customers say their protest is to impress upon them to release the funds to them. 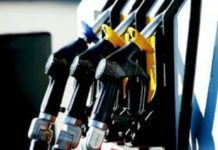 Previous efforts by the customers targeted at the company have failed to yield any positive results. 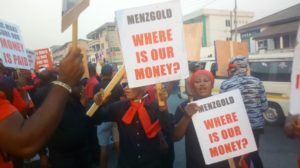 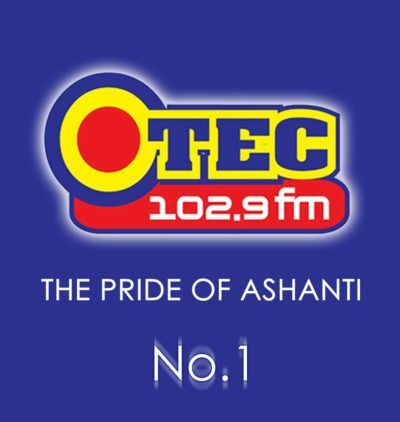 The spokesperson of the coalition of aggrieved customers of Menzgold, Francis Owusu who spoke to OTECNEWS’ Nana Akwasi Owusus Achiaw in an interview said they also want to impress on other stakeholders in the country including President Akufo-Addo to intervene and assist them recover their investments. 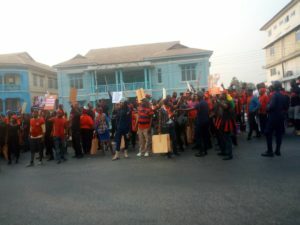 The customers have for the past six months, been demanding the payment of their principal investments after the gold dealership company was instructed by the Securities and Exchange Commission to halt their gold trading operations with the public. 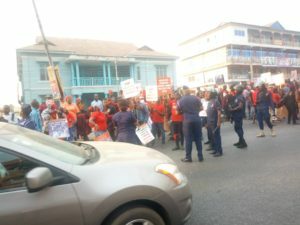 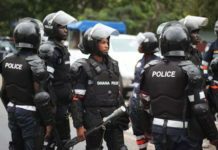 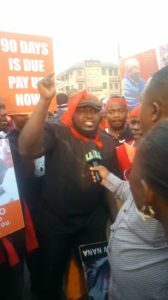 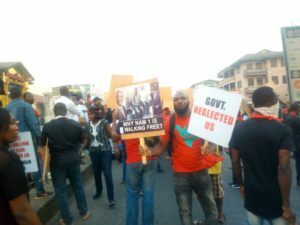 The Police in a statement copied to citinewsroom.com said the group had failed to procedurally inform the police about their action in advance. 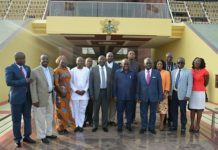 It said attempts to reach out to the leadership of the group to hold a meeting to discuss the intended action did not yield any result.